Google Offers 1TB of Drive storage for new Chromebooks. 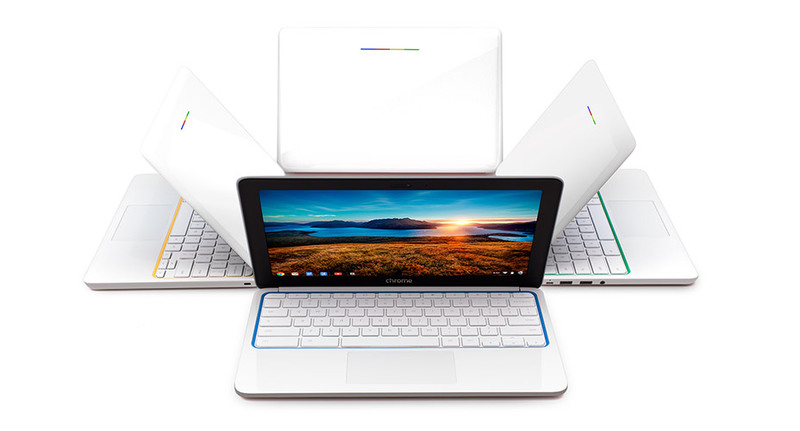 Google is offering a pretty good deal to anyone who buys or receives a new Chromebook for the holidays. Their popularity has been on the rise over the last year and numerous retailers are offering steep discounts on and around Black Friday. Alex Vogenthaler, Group Product Manager & Holiday Sock Collector, announced that Google will offer new Chromebook buyers a free terabyte of Google Drive storage for two years. As per Google, Chromebook buyers can get 1TB of Google Drive storage for two years, almost $240 in value and absolutely free. “That’s enough space to keep more than 100,000 awkward holiday sweater pics safe and shareable in Drive” the blogpost said. The offer is good for any new Chromebook user buying a laptop either in-store, online, or through the Google Play Store. In 2013, when Google launched the Pixel, 1TB of Drive storage was $50 per month. If you would compare, the features and capabilities of a Chromebook are essentially the same as a Windows-based laptop, even when running offline with no connection to the Internet. The primary difference is that it relies heavily on Google for things like email, calendar, music, and productivity tools. There are plenty of third-party apps and services designed for Chrome OS, but you won’t be installing or running your Windows software on a Chromebook. New Chromebooks that qualify for the current 1TB Drive offer cost as little as $199. The deal looks good because 1TB Google Drive plan runs about $10 a month and over the course of 2 years, that’s a $240 in savings. Google says only some Chromebooks will be eligible, so make sure you’re getting one that is if you plan on taking advantage of this.